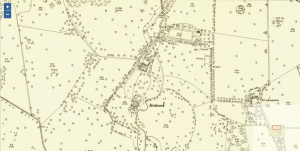 Throughout 2019 we will be blogging the diary of a local landowner through the months that led up to the outbreak of war, 80 years ago in 1939. The author of the diary was Thomas Winter Sheppard Graham who lived at Rednock House, Port of Menteith. He was born in Hampshire in 1873 and inherited the Estate of Rednock from his Uncle in 1919. 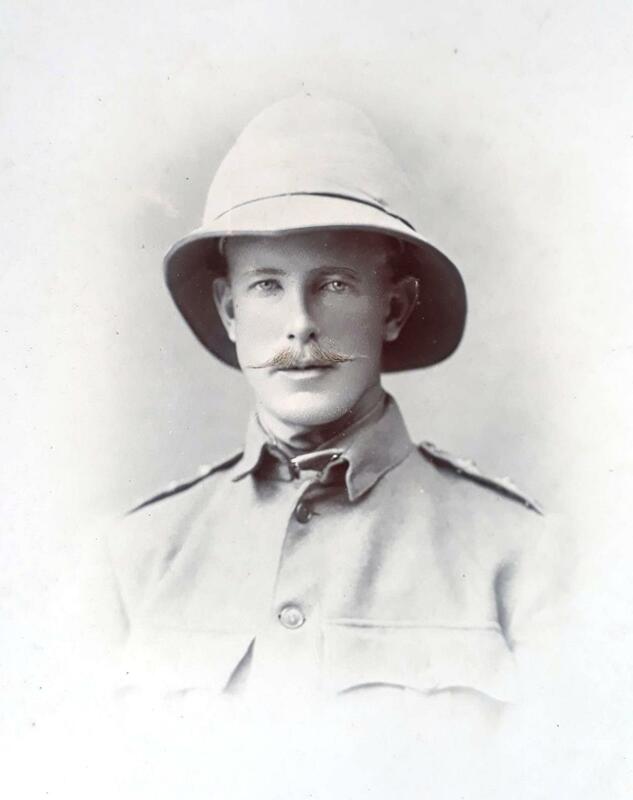 As a career soldier from 1893 and a participant in both the Boer War and the First World War, he brings a military sensibility to his diary entries as well as a good knowledge of both national and international politics. His diaries cover the dates 1921-1951, and are a fascinating record of his family life on the estate, and local events as well as international affairs. Sheppard Graham took a keen interest in politics and the diary gives an incisive record of the storm that was gathering over Europe throughout 1939 until the outbreak of war in September. The blog will post entries from Thomas Sheppard Graham’s diary for 1939 throughout 2019, from January to December allowing us to see how local people prepared for those world changing events of 80 years ago from the perspective of one man who lived through it. Thomas Winter Sheppard was born at Emsworth, Hampshire on the 4th March 1873 to Major Thomas Winter Sheppard and Margaret Agnes, nee Nisbet. This was his father’s second marriage and Thomas had three half siblings, Grace, May and Harry. Sadly, Thomas never knew his father, as Major Thomas died before he was born. 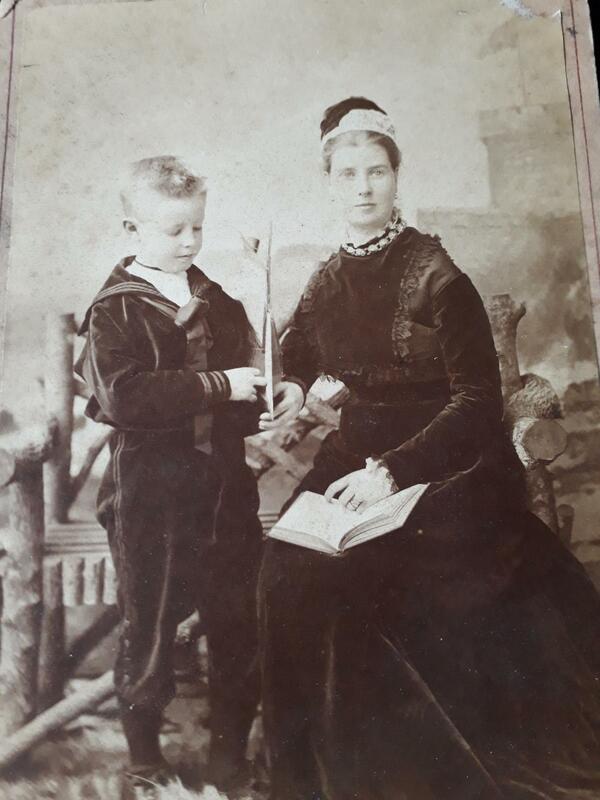 However, his Grandfather, The Reverend Henry Winter Sheppard, Vicar of Emsworth, helped to bring up all of the children and was a significant figure in the life of Thomas when he was a boy and young man. Thomas attended Wellington School in Berkshire and then went on to the Royal Military Academy at Sandhurst. He joined the King’s Liverpool Regiment as a Second Lieutenant on 25th February 1893 just before his 20th birthday. 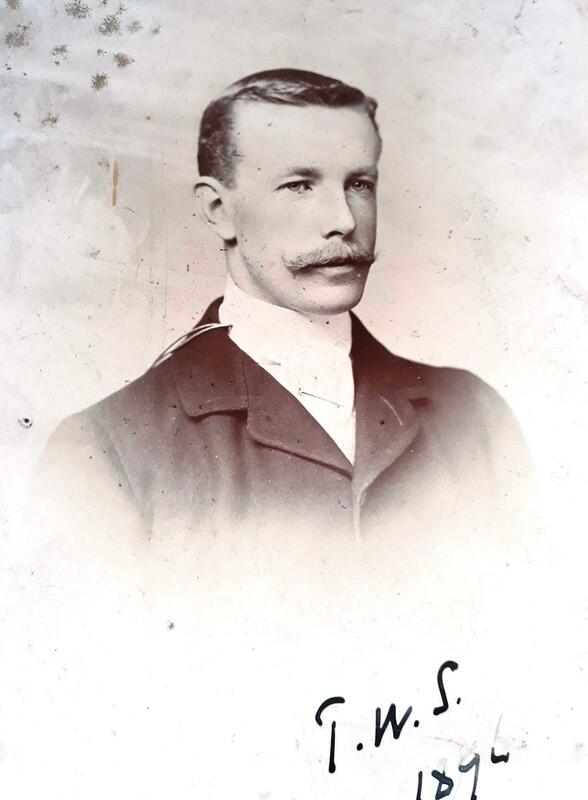 He was promoted to Lieutenant on 20th September 1895 and Captain on 21st March 1900 just before he travelled to South Africa to fight in the Second Boer War, where he remained until 1902. 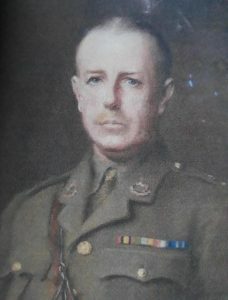 Thomas also served in the First World War from 1914 to 1919. Thomas married Violet Mary Morgan in Rye, Sussex in April 1905 and the couple had three children: Frederick Graham Sheppard, known as ‘Graham’, born in 1906, Cecil Margaret born in 1908 and Roland Frank born in 1915. Violet is referred to by her pet name of ‘Tommy’ in the diaries. Thomas was a keen cricketer and played for two County sides, Hampshire in 1905 and Worcestershire in 1909. You can find out more about his cricketing career here. Thomas added the surname Graham to his name when he inherited the Duchray and Rednock Estates from his Uncle, the Reverend Henry Alexander Graham Sheppard, in 1919. 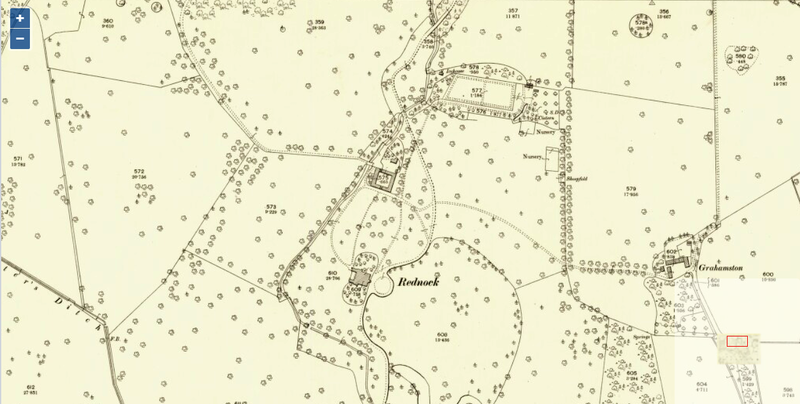 He then left the army and came to Scotland to live at Rednock House and manage the estate land. The diaries date from 1921 to 1951 and cover all kinds of subjects. 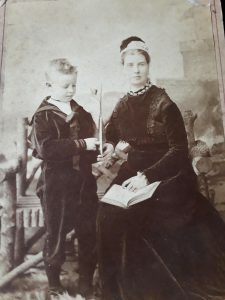 Thomas was a keen hunter and fisherman and he talks at length about hunting and fishing trips and the best methods of catching fish and other quarry. In some places, he has pinned flies into the pages of the diary along with detailed instructions as to how these should be used. For this blog, we are concentrating on his observations on the national and international situation in 1939 in the run up to the Second World War. 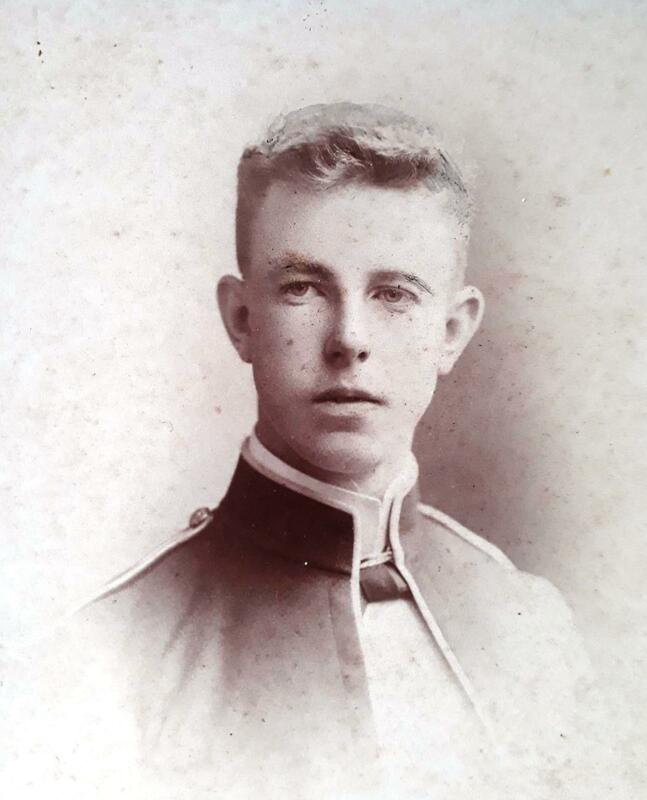 Thomas was keenly interested in current affairs and had decided views on both politics and military matters informed by his own experience in two conflicts abroad. We will be posting the diary entries on the same day as they were made 80 years ago and we hope that this will give our readers a unique insight into this local view of events as Europe headed towards war. We shall begin posting the diary entries very soon.